shows a year throughout the area. 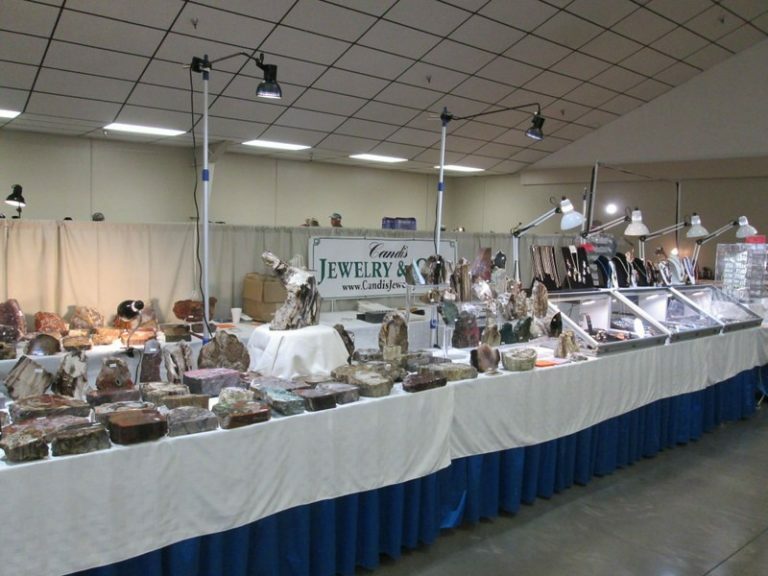 You will find our booth full of Candi’s handcrafted ‘CG designs’ jewelry and beautiful rocks skillfully cut and polished by Gordy. Everett Community College, Walt Price Student Fitness Center, 2206 Tower St. Everett, WA. Vern Burton Center, 308 East 4th St. Port Angeles, WA. 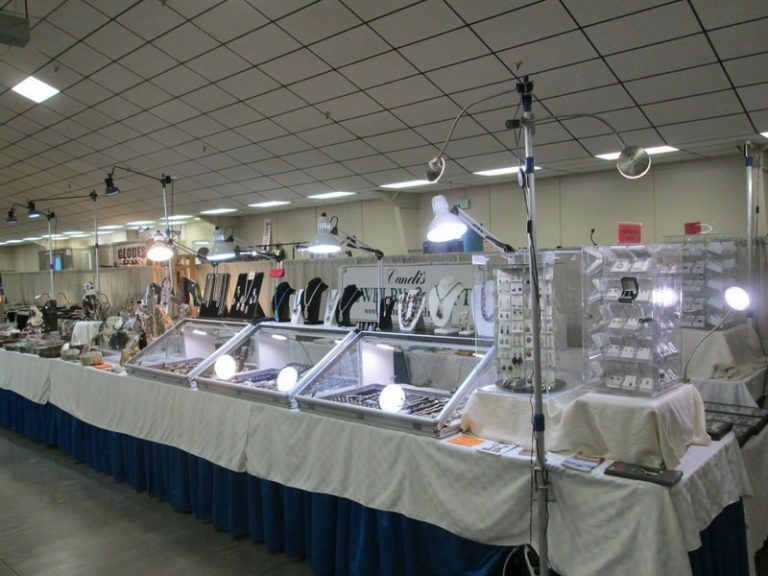 Cascade Gem & Mineral Show, Green River College, Auburn WA. Kitsap County Fairgrounds, President's Hall, 1200Fairgrounds Rd. Bremerton, WA.